Some of these products were received in exchange for my honest opinion from Influenster. It's the end of May? Already? Where is this year going? 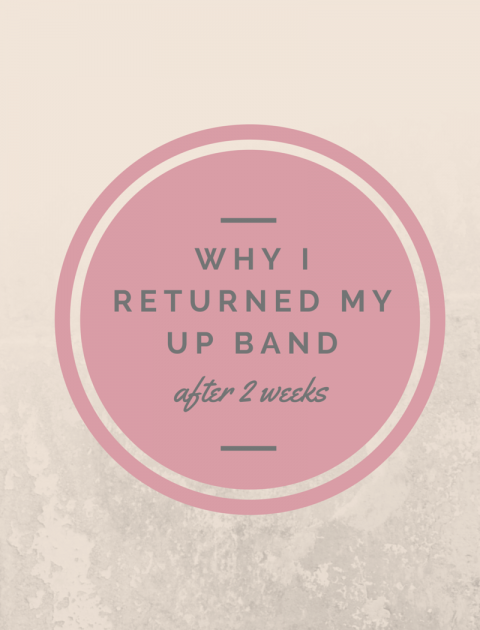 End of the month means another In and Out round up; a monthly series where I review products that worked for me (In) and products that disappointed me (Out). In: Covergirl's Intensify Me Liquid Eye Liner-c/o Influenster. I got this eyeliner in a voxbox this month and was excited about it because it came the day I was planning on going to Sephora and buying a Stila liner. I have never been so impressed by a drugstore liquid eyeliner. This stuff goes on smoothly and has a gorgeous inky black color. It . . . In a fit of healthiness craze and in an effort to keep myself motivated, I decided to buy myself a fitness band tracker last month. I have seen so many people talk about them, wear them and sing their praises, so I figured I couldn't loose. I spent about a week researching the different brands, reaching out to my friends for their opinion and even posting on social media to get others' ides. I finally settled on the Jawbone UP band, ordered it off Amazon and waited impatiently for it to come. The Jawbone UP band is an "activity tracker" with sensors built in to help track activity and sleeping patterns. It syncs through bluetooth and an app on your phone and it . . . I can't believe April is almost over! This year seems like it's flying by. Today I'm excited to bring you my favorite monthly post: In and Out! In & Out is a monthly round up of all the products that I tried and loved this month (IN) and the products that left me feeling a little bitter (OUT). Be sure to check out previous In&Out posts if you want to see what I've tried out and reviewed in the last few months. I buy all of these products with my own money (expect one that I won!) so all of these opinions are my very honest thoughts! IN: Rimmel Lasting Finish Primer: I decided to give this foundation primer a go on a recommendation from another . . . 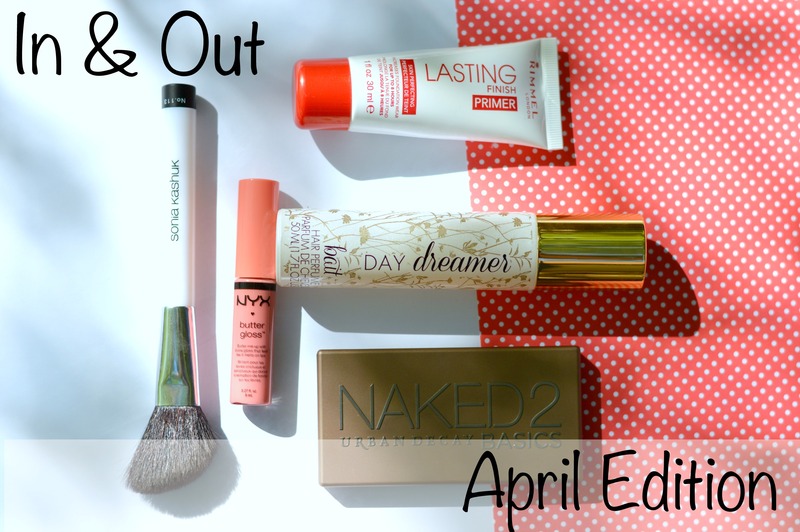 I'm excited to have Jasmine on the blog today sharing her favorite Spring beauty products! Once the sun starts shining in the spring time, I get so excited to start putting my make-up on because I plan on being outside, enjoying the sun and looking like I didn't just spend the last four months hunkering in a cave! 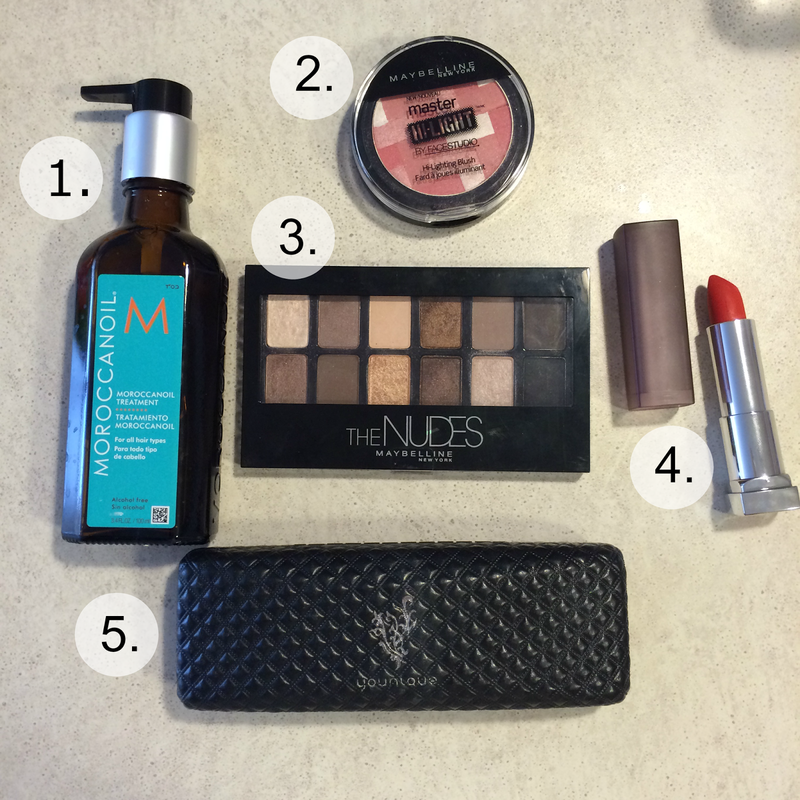 Jasmine picked some awesome products that I also use, so I can attest to how great they are! Hi guys, I'm Jasmine. I'm a lifestyleblogger over at Classy, Sassy, and a Bit Smartassy (which of course is my blog). I was very grateful when Chelsie gave me the opportunity to guest post on her blog all about my spring beauty/hair products. So . . .
March has been an awesome month and I'm both sad and stoked that it's coming to an end! We're moving in a week from today and while I can't wait to start our new adventure, it's very bittersweet to leave our friends, our family and our home in Rexburg. But, I am excited to bring the In and Out - March Edition to you before the month is through! Here is a round up of what things were in this month for me and the things that were out. IN: Asobu Flavor It Infusion Water Bottle-I wanted to try infused water but when I used a regular water bottle and put strawberries in it, my water got gummy and and slimy super fast. 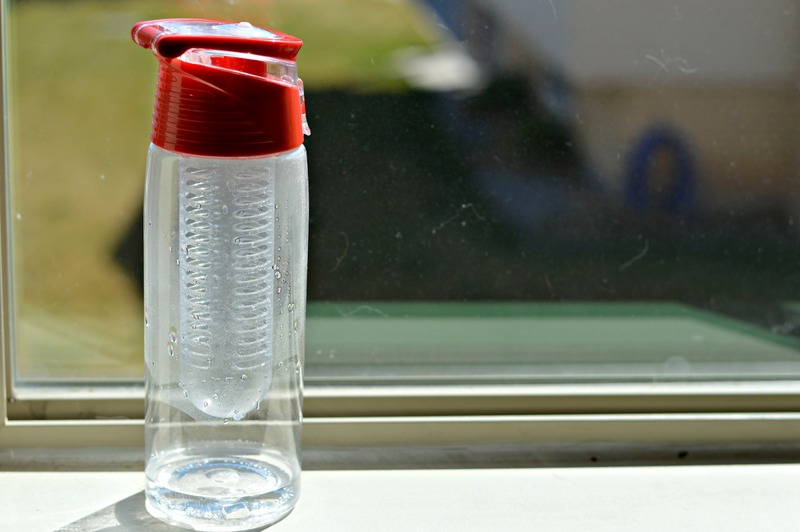 This water bottle has a little filter to . . . 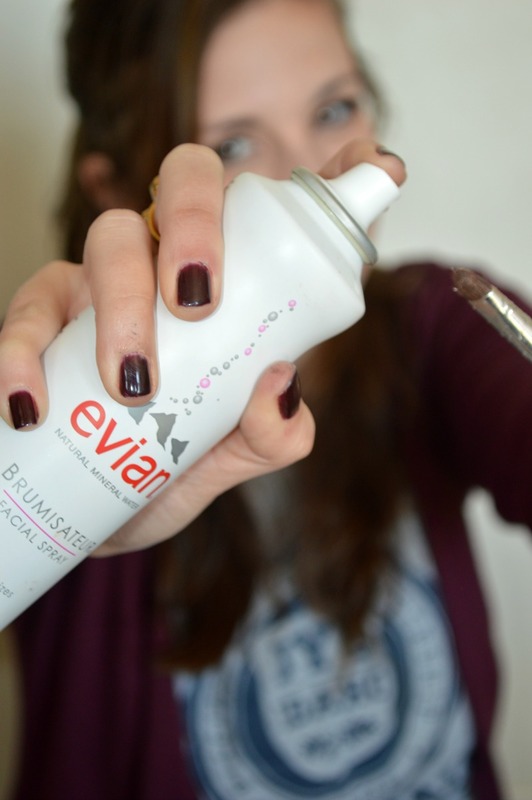 Thank you to Evian, The Wilkes Group and Brandbacker for sponsoring this post today. All opinions are my own! 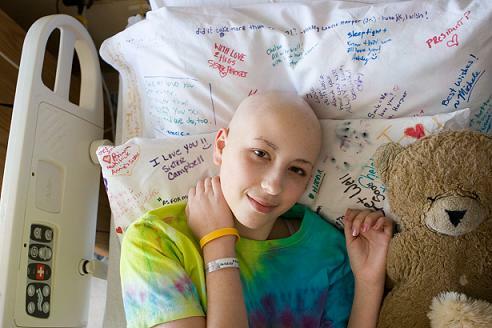 I first want to say that I am so much more then my cancer. I know I've been writing about it a lot lately. But, I would also be lying if I said that my cancer wasn't a huge part of my life and who I am today. That being said, thank you to all who accept my stories of treatment and trauma with kindness and encouragement. This isn't a blog about cancer, but this is a place for me to share what cancer has taught me and I so appreciate your understanding and receptiveness. When I lost my eyelashes and eyebrows during my chemotherapy treatment, I vowed that . . . 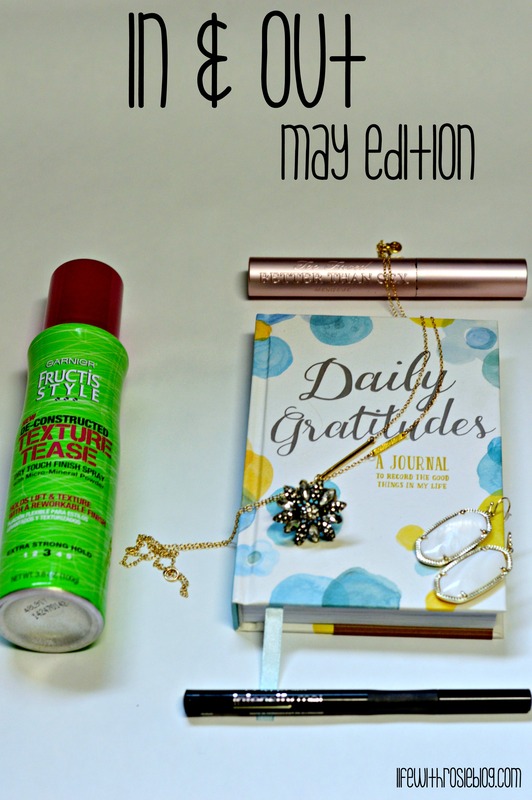 I am so excited to have Lizzie from The Kindhearted guest posting today! Lizzie was one of my sponsors last month and I had so much fun getting to know her last month! She's currently living in California and studying to teach English (a girl after my own heart) and she's super talented with hair! 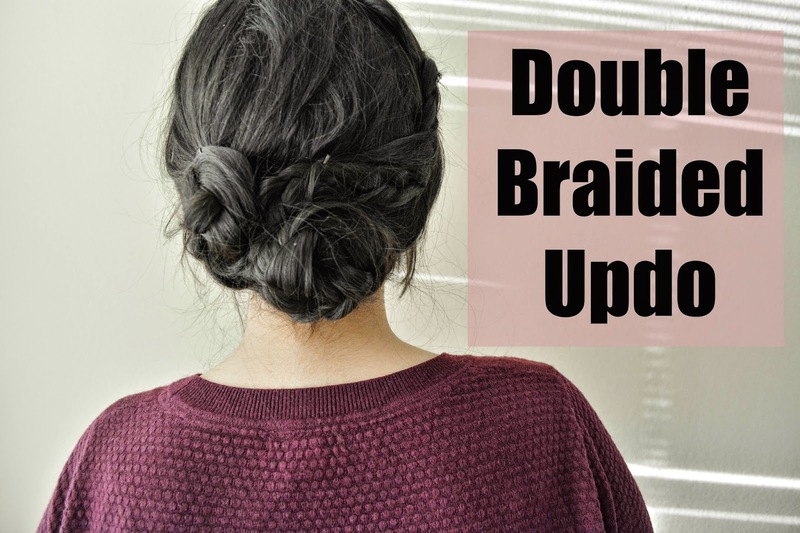 Today, she's sharing this beautiful and romantic double braided updo tutorial! Hey friends it's Lizzie - I am so excited to show you how to re-create this fun and easy double braided updo. This hairstyle here is perfect for those days when you are on the go but still want to look cute. The best part is that it can all be done in 7 easy steps. It is so fast, that you . . .
February is almost over! Here is a round up of all the things/products that were IN for me and the things that were most definitely OUT! IN: The Wet Hair Brush - Guys, this brush has changed EVERYTHING for my hair. My hair is probably the worst tangly mess every whenever I get out of the shower and I usually just take a giant paddle brush to it and wretch it through. I use the wet brush in the shower after putting in my conditioner and it just cuts through my hair like a knife through butter. The bristles are SUPER flexible so instead of getting caught in the tangles, they bend with it and slowly work the snarls through. Life saver. Unique 3D . 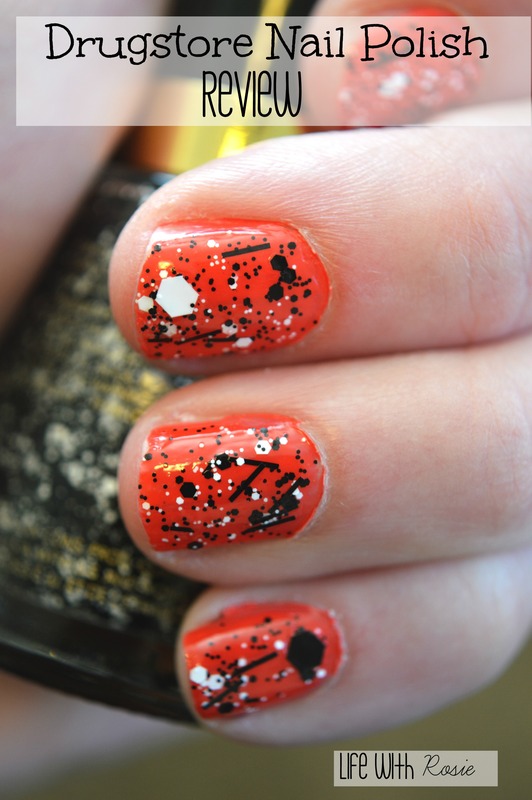 . .
A few weeks back, I ran into a girl who had the coolest paint splattered nail polish on her nails. When I asked her where she got her nail polish, she said she had ordered it online and that is was 15 dollars for the bottle! I almost fell out of my chair. I love nail polish, but I don't love it for half a gas tank's worth of money. 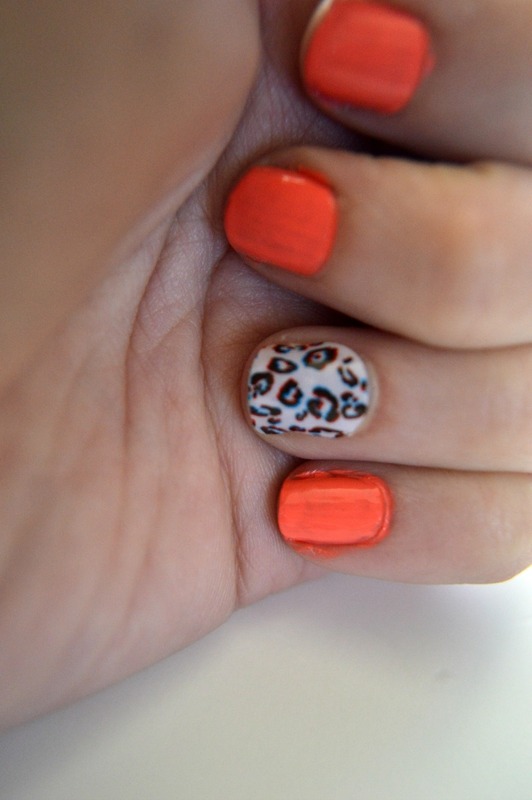 I thought to myself: "there has got to be a drugstore version of that style of nail polish." So, off I went to the store! All products were bought with my own money and these reviews are all my own honest opinions! As I browsed the different brands and selections, I realized that I didn't really know which brand would be the best bang . . .